Today I’m celebrating my birthday and while I generally like this day to pass quietly into the night, I figured I’d go ahead and celebrate by offering my lovely readers a giveaway just because I can! And since we’re waiting for Medieval Monday to start up again, I thought we’d go back to the basics with these two beauties! 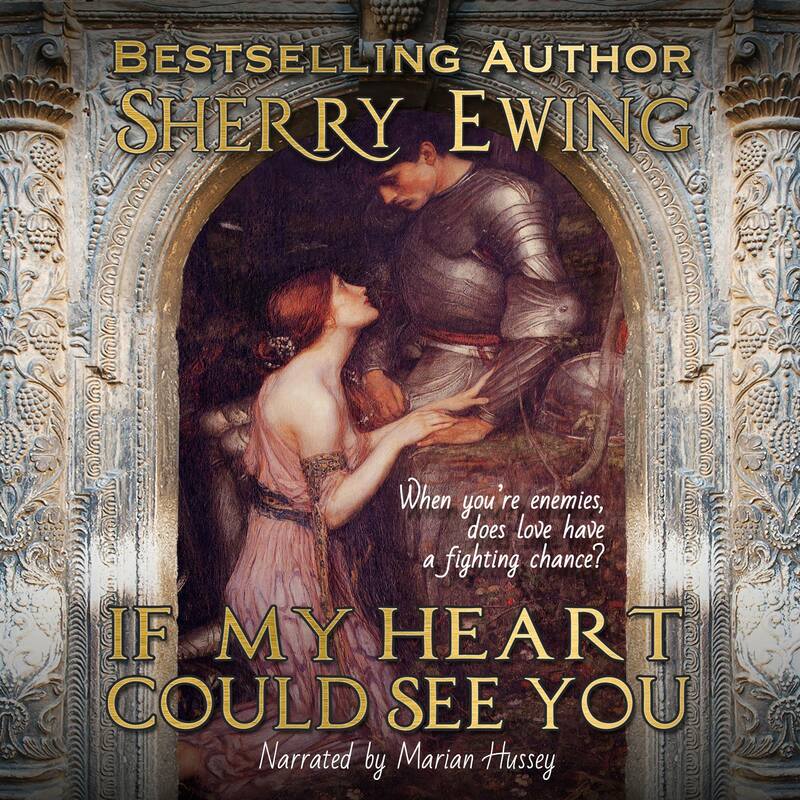 For a chance to win an audiobook of either If My Heart Could See You or A Knight To Call My Own, leave me a message below and tell me what you are looking forward to in the coming year. Pretty simple, right? I’ll keep this up for a few days to give people a chance to comment. As always, I thank each and every one of my readers for all their support and fabulous reviews. You are the reason why I continue to write! Good luck on the giveaway. What I am looking forward to this year is traveling more plans are being made New Zealand in March, England,Scotland and Wales later this year and of course winning one of your books …. Thank you, Deborah! Your year sound super exciting! HAPPY BIRTHDAY SHERRY!!! Just looking forward to hopefully going to my brothers in FL a couple of times, attending an author/reader event and reading as much as I can! hope you have a great day! Thank you so very much, Lori, for the birthday wishes! Sounds like you have some fun stuff to look forward too! thank you Sherry, for this chance for your giveaway. And Happy BIrthday! I think I have If my heart could only see, but I don’t have A Knight to Call My Own. So if I win, could I get that one? Thank you for the birthday wishes and good luck on the giveaway! Happy Birthday Sherry, I am looking for my life to return to normal again. Thank you for a chance to win an audio book. Thank you Billie! There was a time when I would ask myself “what is normal” when everything appeared upside down! Hugs. Thanks Diane and good luck! Happy Birthday, Sherry…Thank you for the chance to win one of your audio books. Hope your day is very special! God bless you and keep you safe in the coming year. I, as always, plan to enjoy life. Let the good times roll. Love you, Bestie. Happy birthday! I’m looking forward to more great books from my favorite authors and fewer medical bills this year. Thank you! Fewer medical bills would be great! Happy Birthday, Sherry! Leave it to you to be giving us a giveaway when it should be US giving you gifts:) I think what I look forward to the most this year is to travel and explore more. Thank you for the chance! Thank, Jillian, I did and what you’re looking forward to sounds perfect! I did! Thank you, Brenda. Good health is a good thing to look forward to! Listening to a LOT more audiobooks ! I am looking forward to seeing my new grandson in person for the first time. Thanks to everyone who left me comments for my birthday and my giveaway that is now closed. The two winners randomly generated as the winners are Deborah Roussety and Jillian Grey. Congratulations ladies! 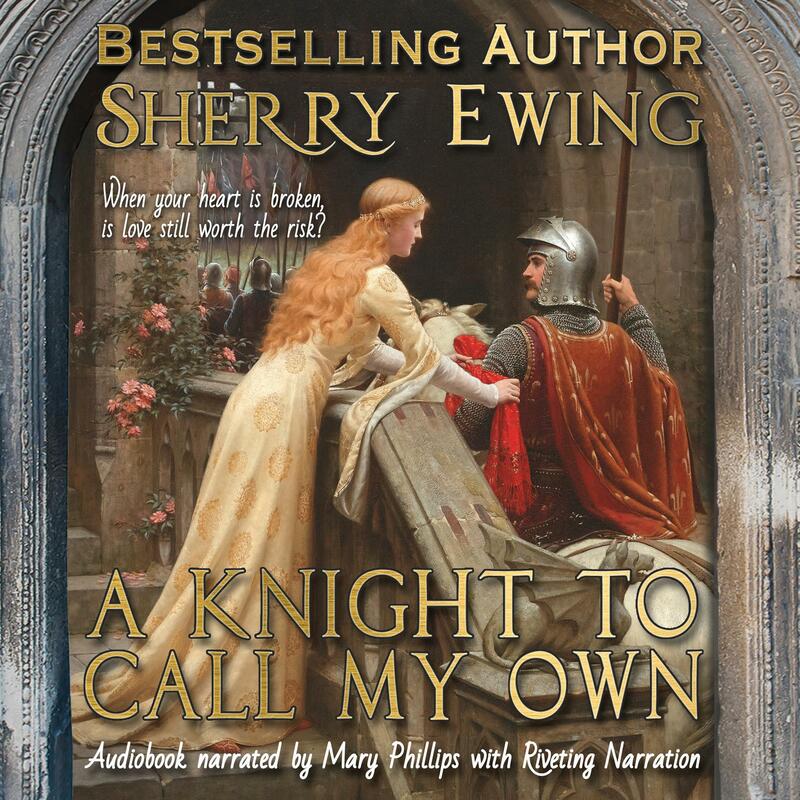 Please email me a sherry@sherryewing.com so I can give you instructions to collect your audiobook.